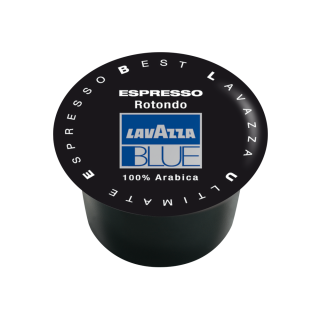 This 100% Arabica blend makes for a creamy espresso, with a fragrant aroma and a velvety finish with a thick, golden crema. 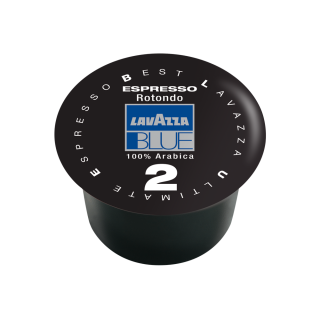 Now packed in 20's for your convenience. 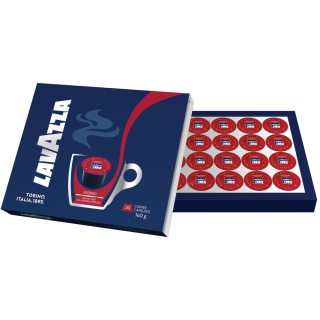 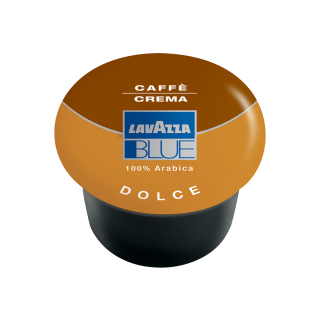 Premium blend of 100% Arabica with a rich, smooth taste and a velvety crema. 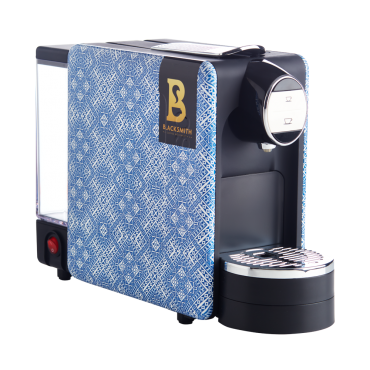 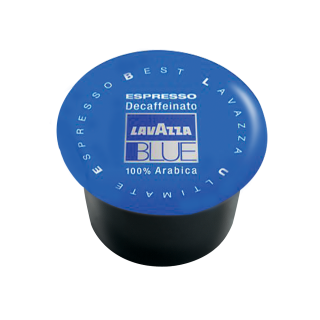 A creamy and full-bodied blend of top quality Brazilian Arabica with Asian Robusta coffees. 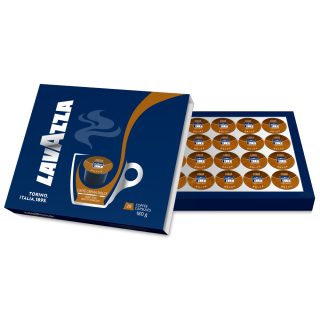 An aromatic blend of 100% Brazilian and Indian Arabica beans, with a full body and thick crema, delivering a sweet and fragrant aroma. 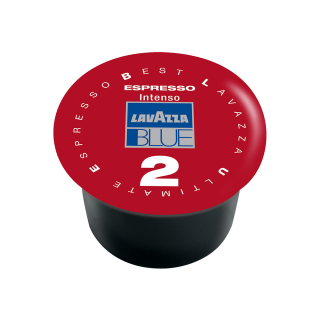 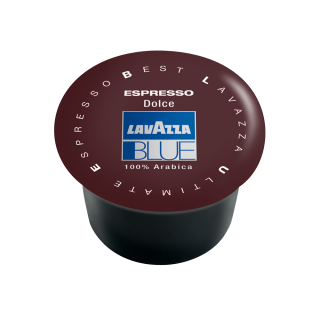 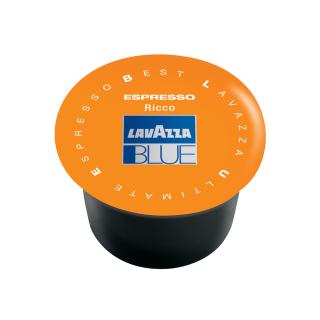 A full-flavoured, round-bodied and well-balanced decaffeinated Italian espresso has a distinctive velvety crema and a slight chocolate aftertaste. 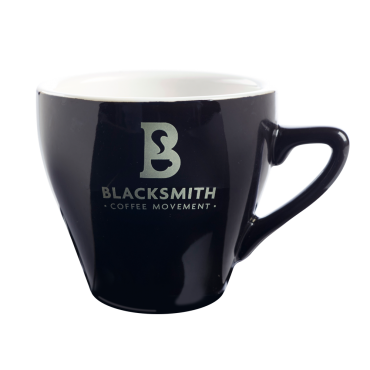 The finest blend 100% Arabica medium roast blend with an intense flavour and chocolate notes, with hints of caramelised nuts. 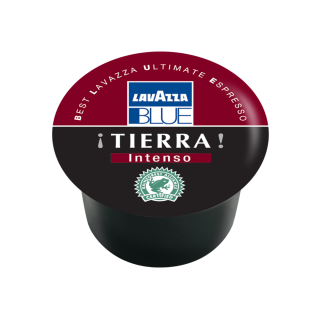 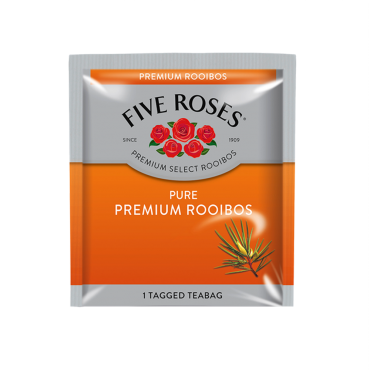 A double capsule that creates an intense and creamy roast with an enticing aroma and a balanced aftertaste.